From age-defying makeup to the latest diet fad, our culture continually tells women they need to have a flawless face and a supermodel figure. 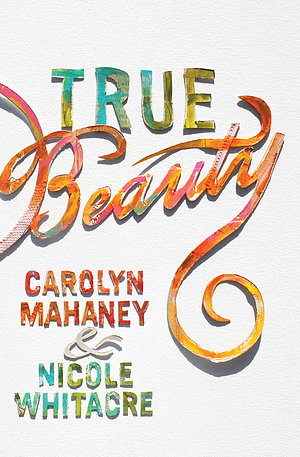 Exposing the idea of physical perfection as the lie it really is, Carolyn Mahaney and her daughter Nicole Whitacre direct women to the truth of God s Word, which proclaims an entirely different and refreshingly liberating standard for beauty. Offering a path to freedom from the false idols that society, the Devil, and our sinful hearts so often create, this encouraging book will help women exchange the temporary glamour of pop culture for the unfading beauty of godliness. 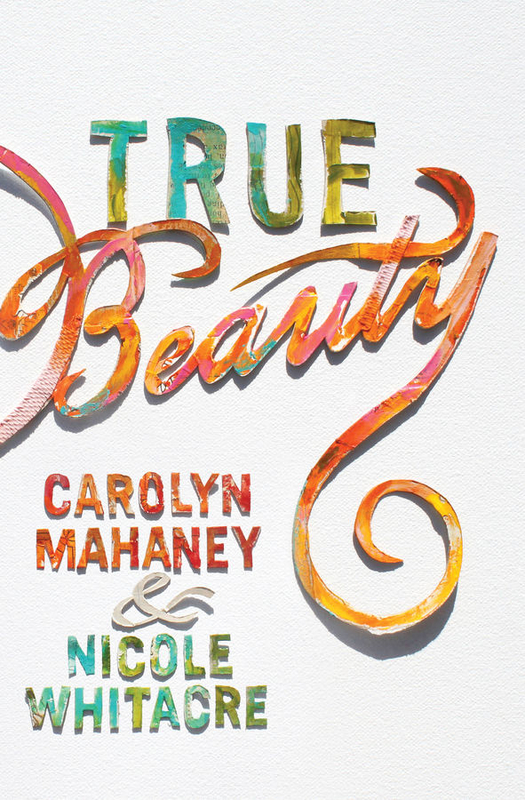 True Beauty by Mahaney, Carolyn; Whitacre, Ni was published by Crossway in January 2017 and is our 52155th best seller. The ISBN for True Beauty is 9781433554858.